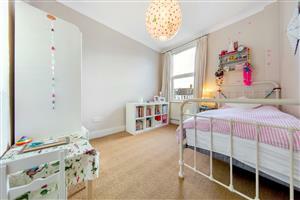 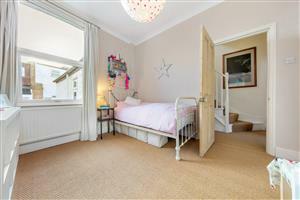 A beautiful end of terrace, 4 bedroom family home in this sought after location moments from Queens Park. 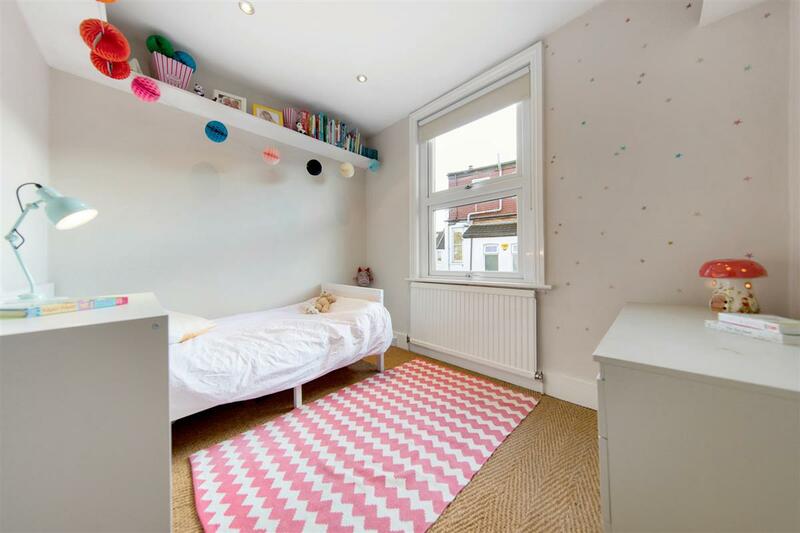 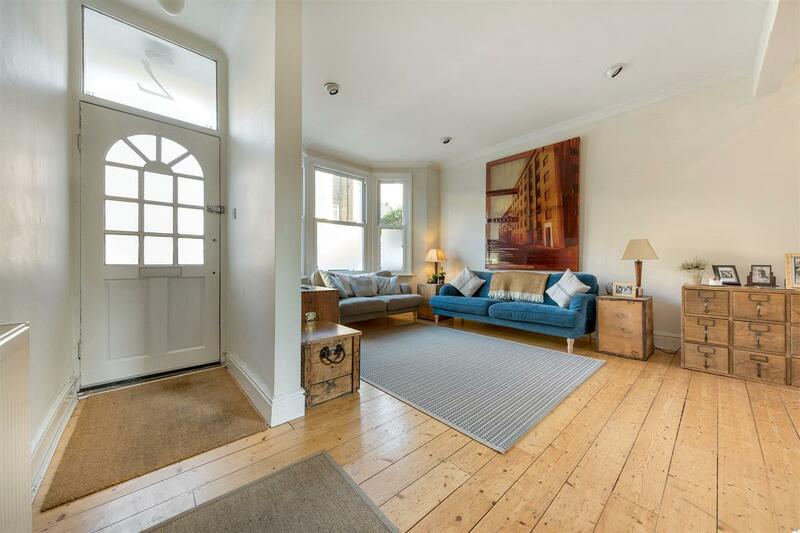 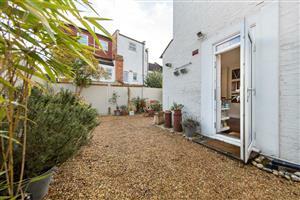 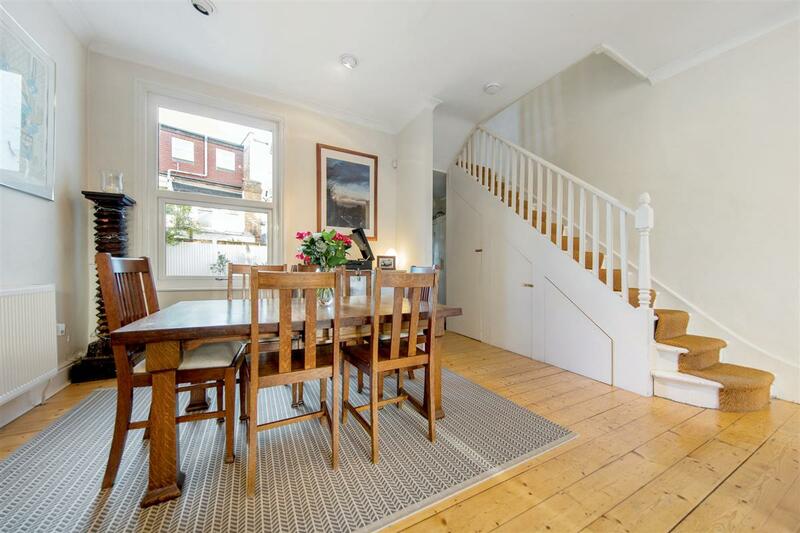 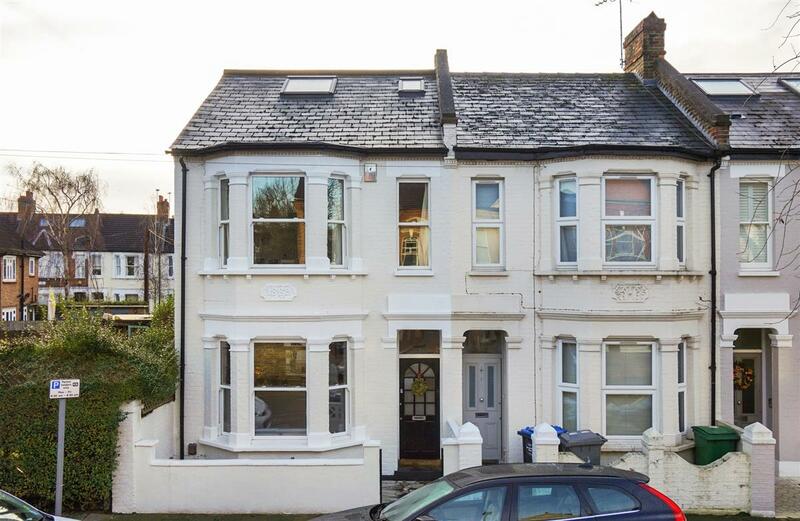 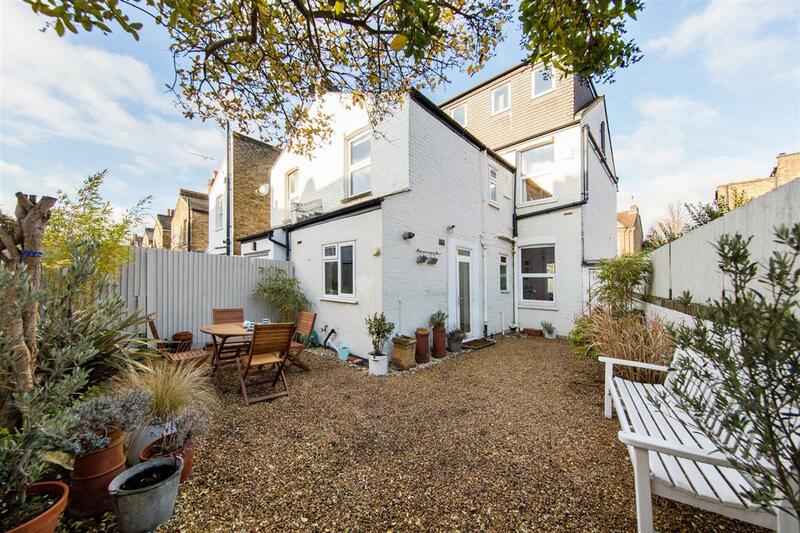 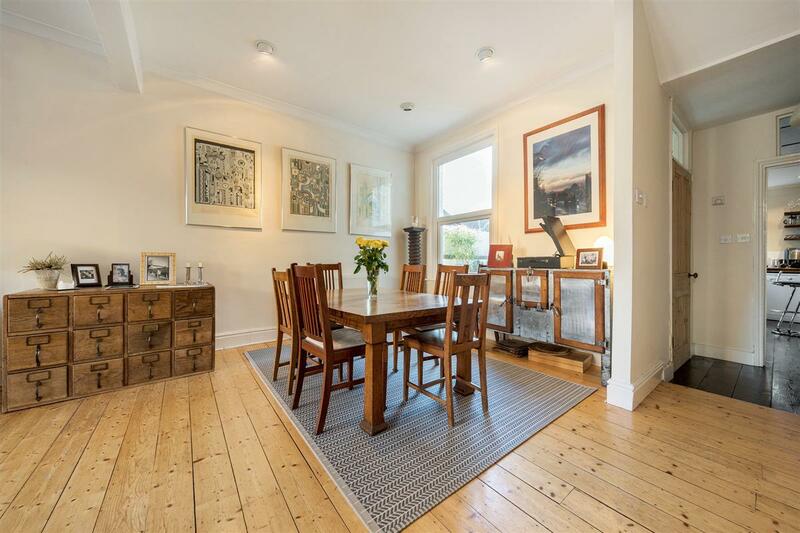 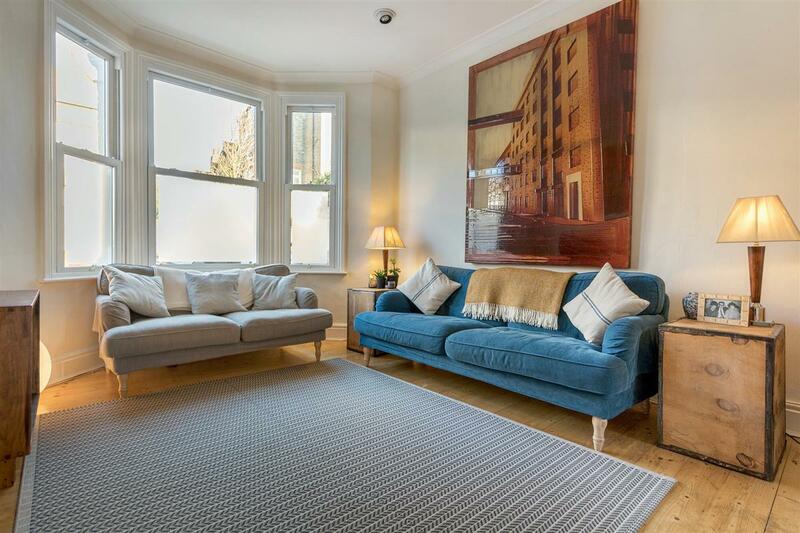 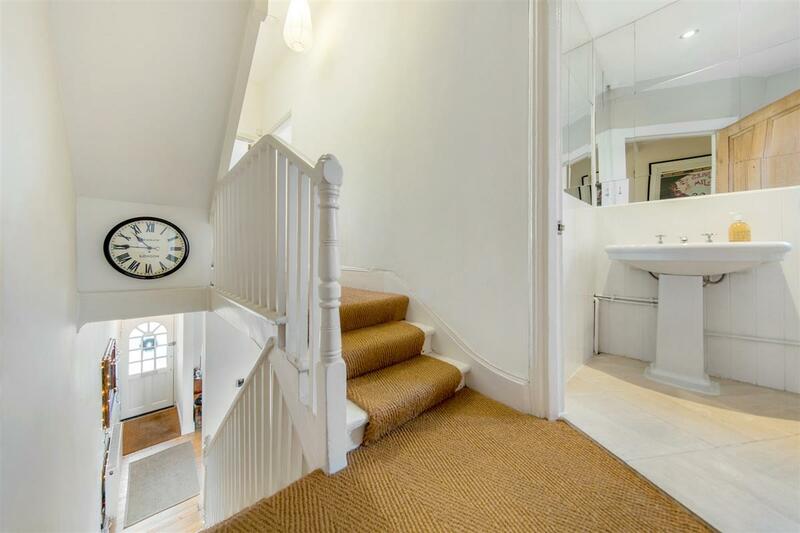 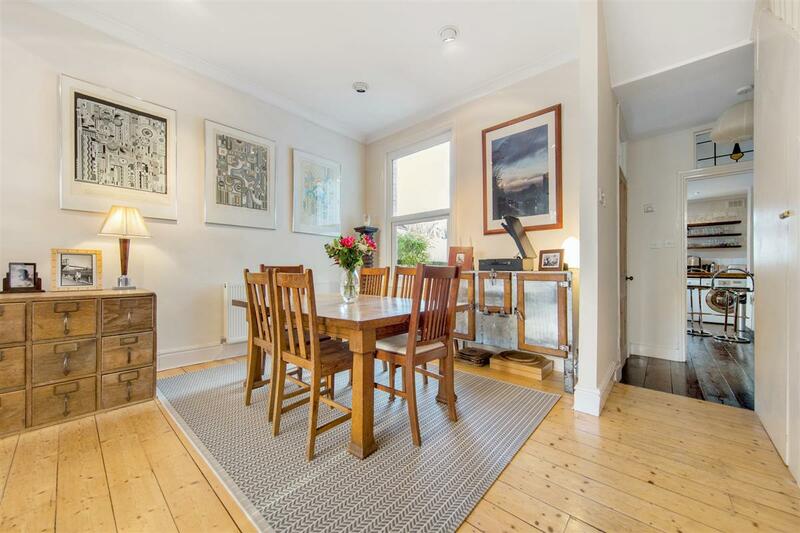 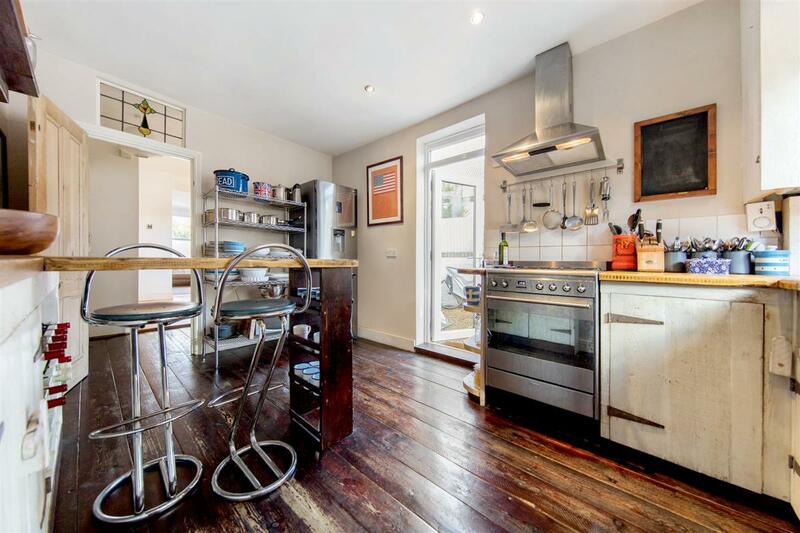 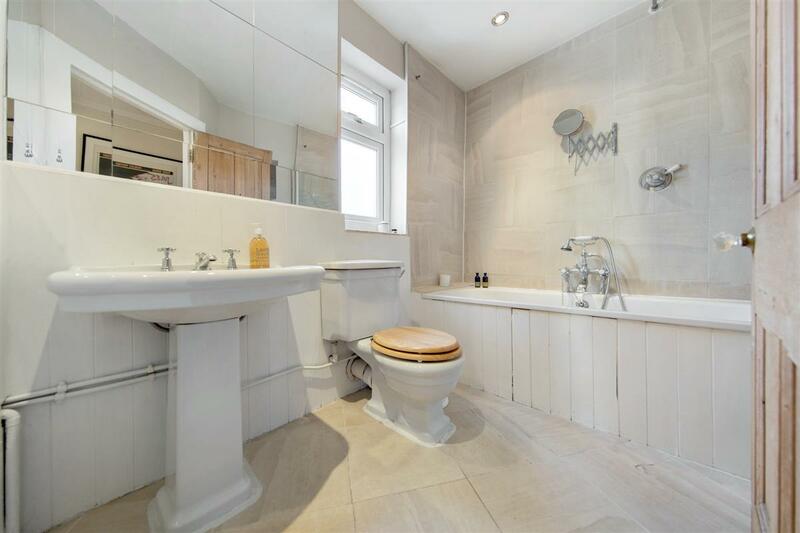 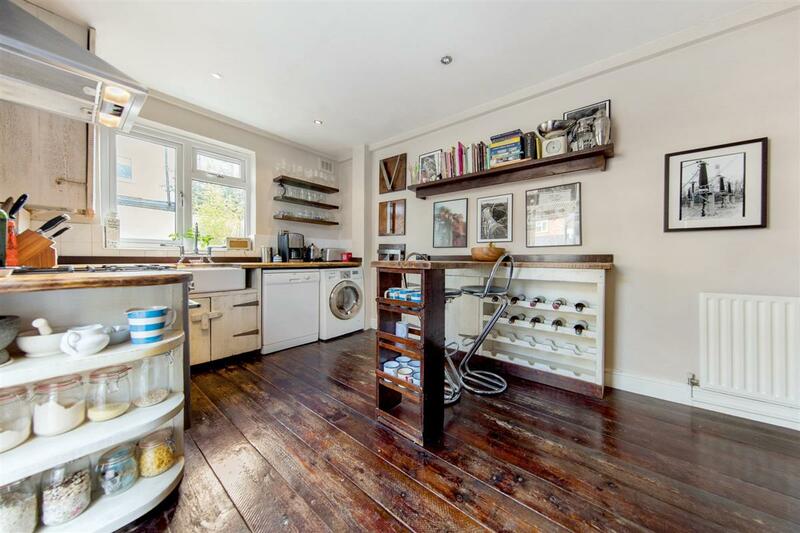 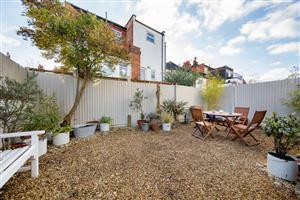 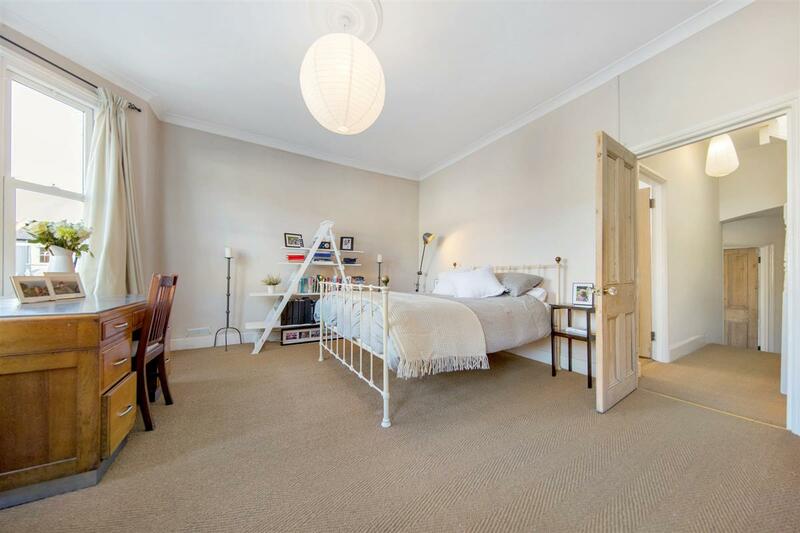 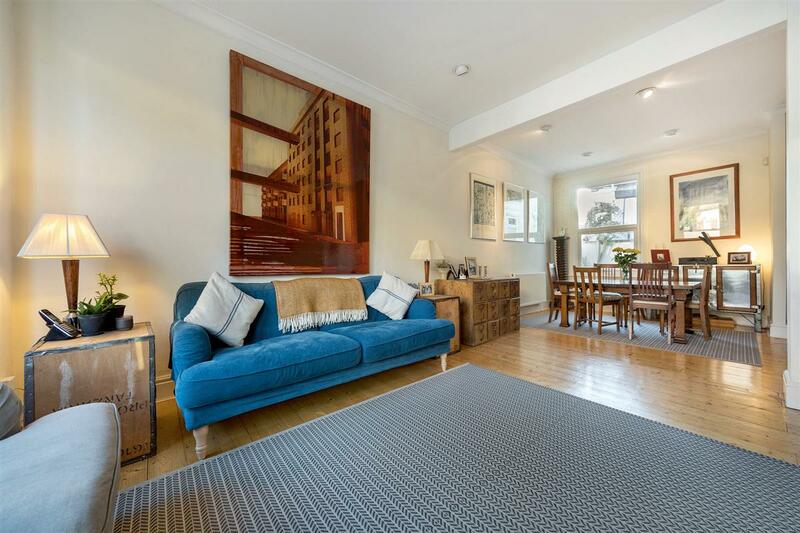 Arranged over three floors the house boasts a charming double reception room with original wooden flooring, cloakroom and a well-appointed kitchen leading out onto a larger than average south east facing garden. 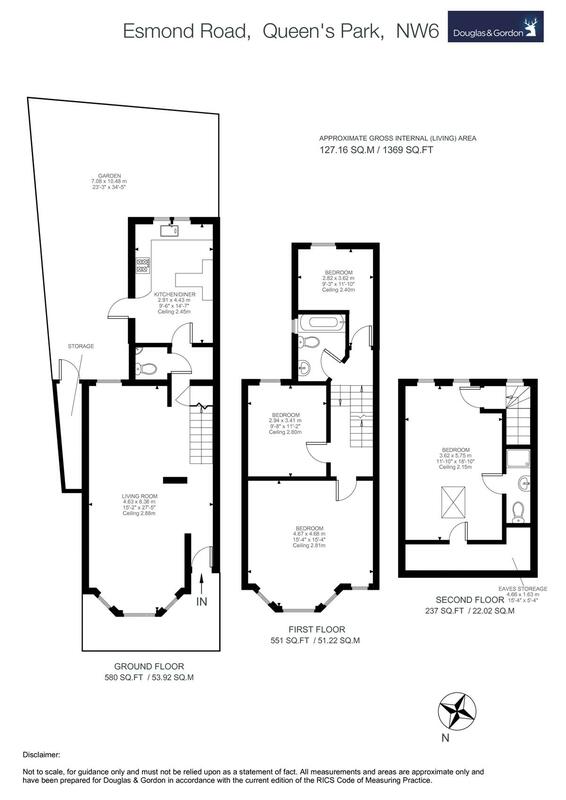 On the first floor are two double bedrooms, family bathroom and a smaller third bedroom. 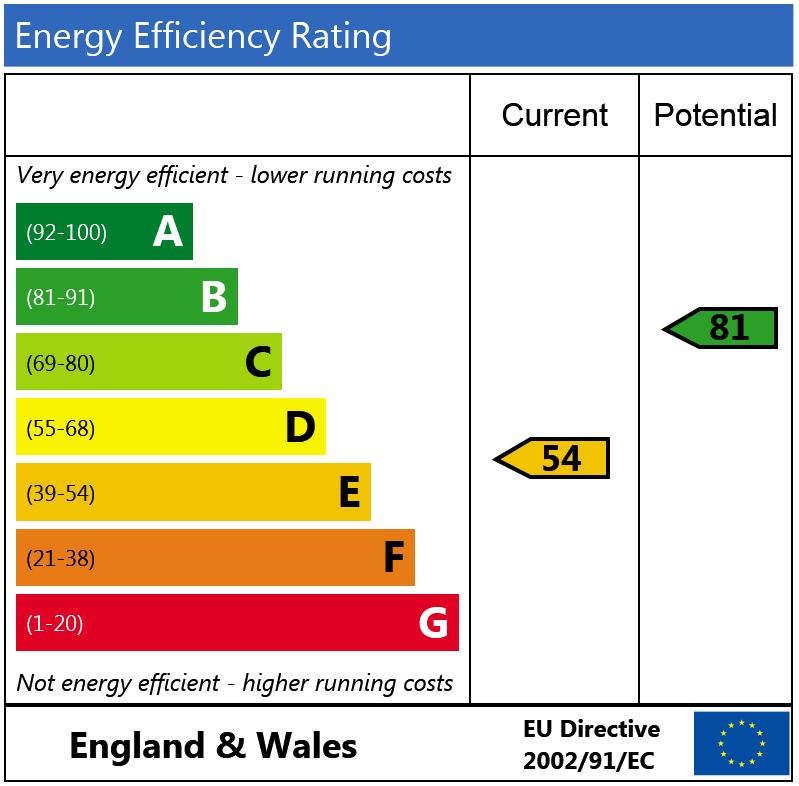 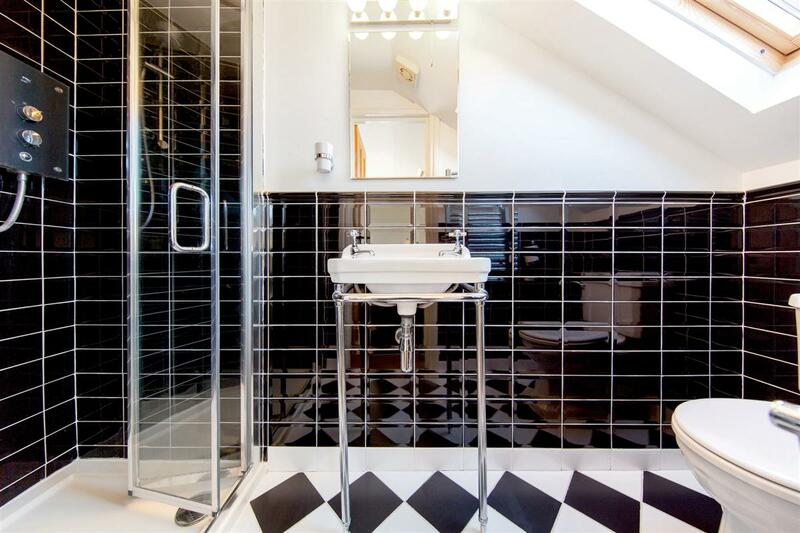 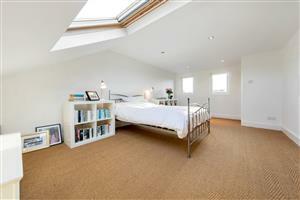 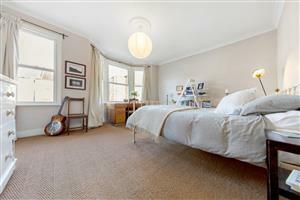 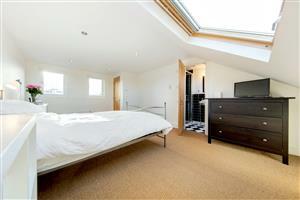 The loft has been converted to house a generous double bedroom with en-suite bathroom and ample eave storage space. 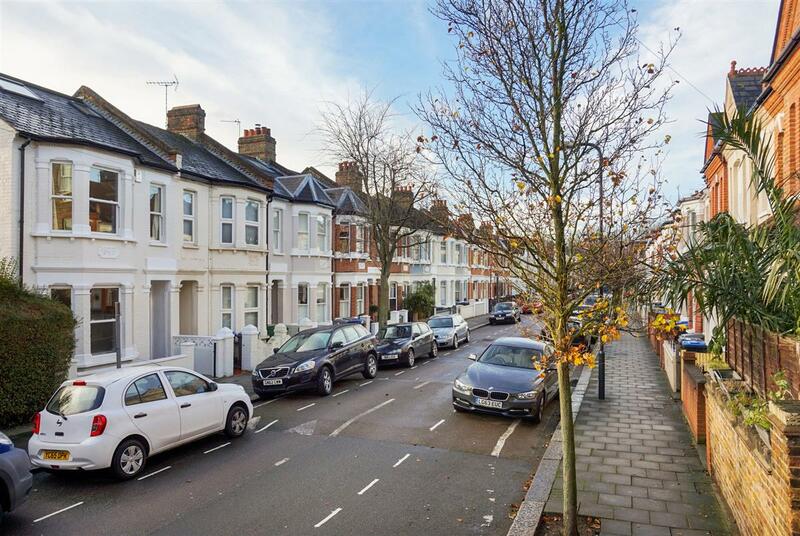 Esmond Road is perfectly located moments from the green open spaces of Queen's Park and all the shops, restaurants and amenities on Salusbury Road. 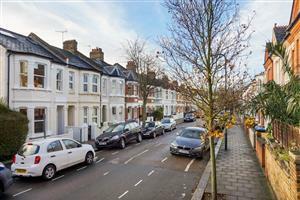 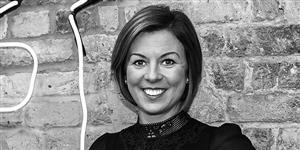 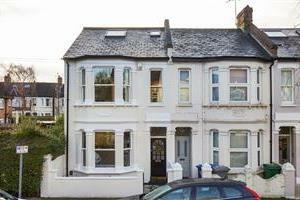 Local transport links include Queen's Park station (Bakerloo Line & Overground) and Kilburn High Road (Overground).